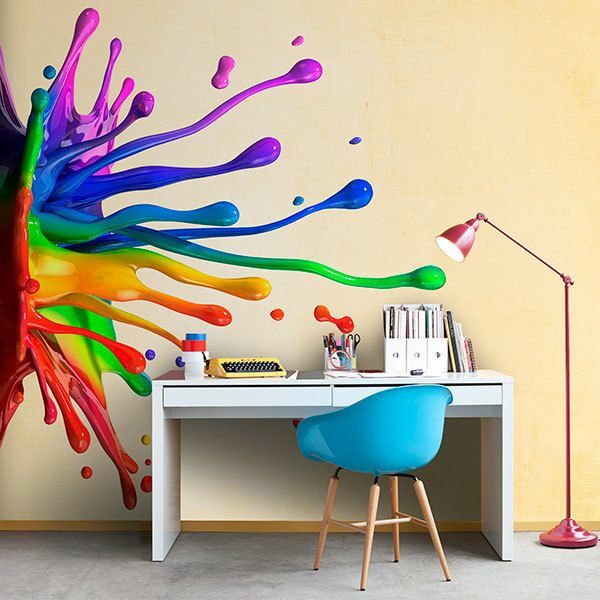 Kids wall sticker Explosion of colors. Funny design in which a lot of colors come together. 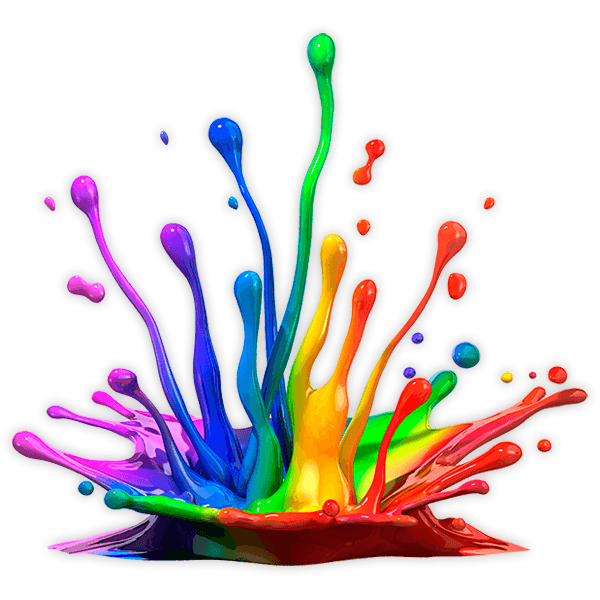 As if it were an explosion you can see how the colors are mixed and splashed, yellow, green, red, blue, violet, pink ... Ideal to decorate the rooms of the smallest. Size: 5 x 23 cm. 11.02 x 11.81 in. 14.57 x 15.75 in. 18.50 x 19.69 in. 22.05 x 23.62 in. 25.59 x 27.56 in. 29.53 x 31.50 in. 33.07 x 35.43 in. 40.55 x 43.31 in. 44.09 x 47.24 in. 47.24 x 51.18 in.